Celestron’s Nature DX 10x32 Binoculars provide unparalleled optics quality that no other entry-level binoculars could offer. 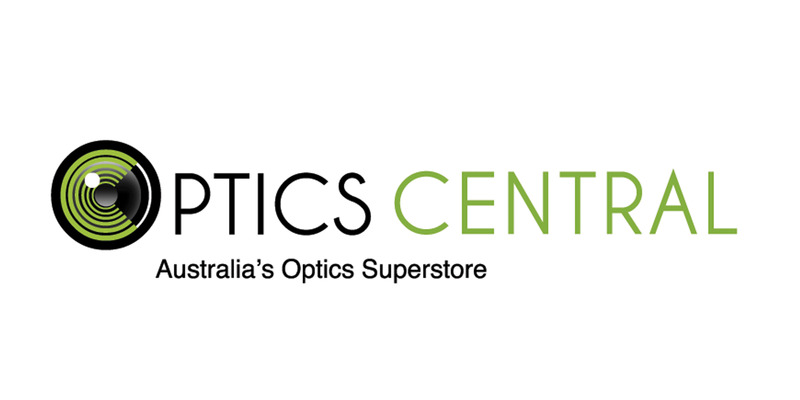 With phase-coated BaK-4 prisms and fully multi-coated optics, you'll be able to view brighter and crisper images, even in low light condition. 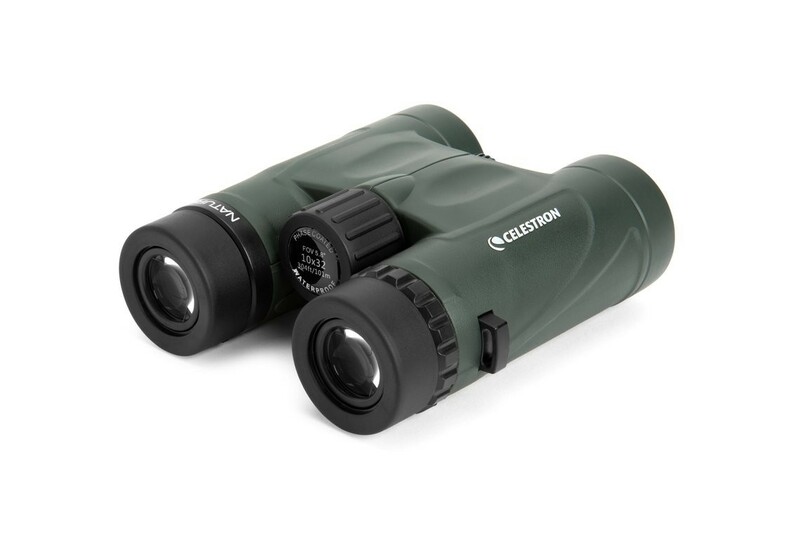 Celestron Nature DX 10x32 match the performance and quality of those more expensive binoculars at a budget-friendly price. Waterproof, fog proof, and nitrogen purged, these binoculars are able to withstand any condition; perfect for your next outdoor adventures. 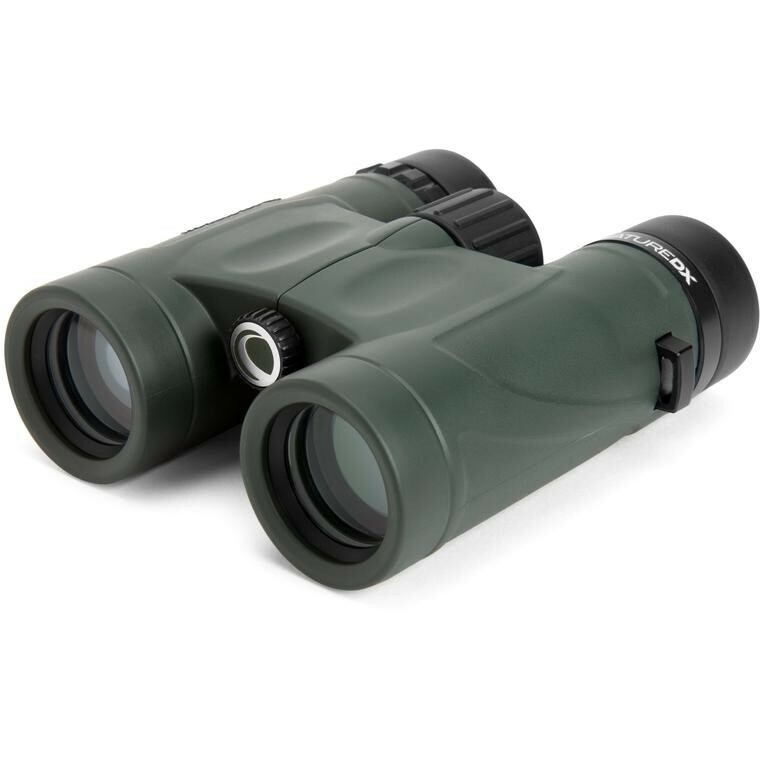 The Celestron Nature DX 10x32 Binoculars are made of phase coated BaK-4 prisms and fully multi-coated lenses, which allows maximum light transmission through the entire optical path, for higher contrast and resolution. 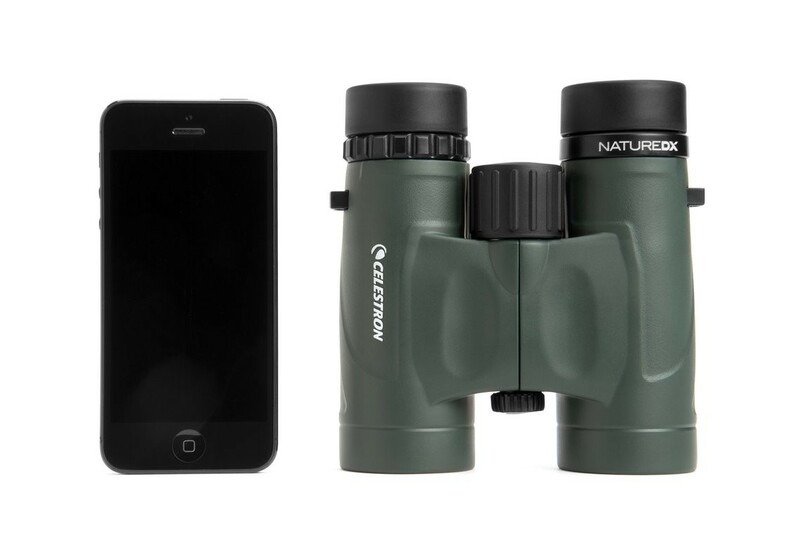 Being compact and durable, The Celestron Nature DX 10x32 is perfect for birdwatching and travelling. The 10x magnification combined with 32 mm objective lenses will produce sharp and bright images to help you distinguish features and markings in greater detail. Identifying and following your subject will be effortless thanks to its wide field of view. 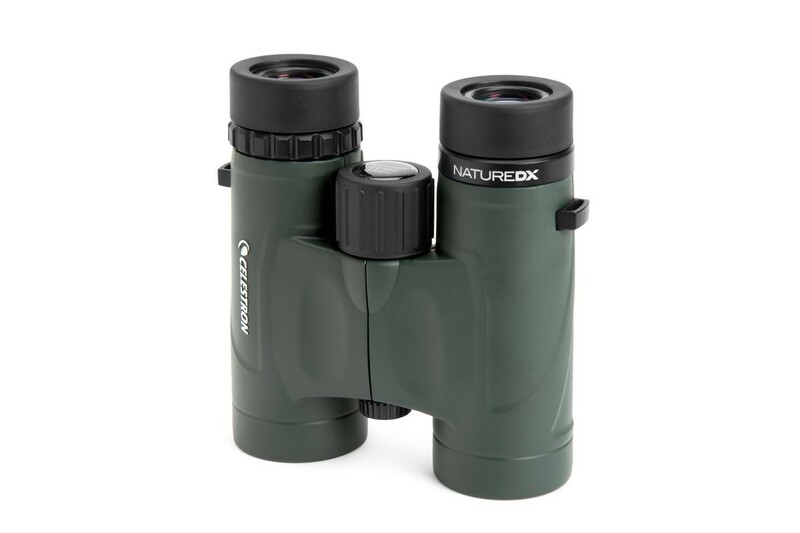 The Celestron Nature DX 10x32 has a close focus of just 6.5 feet, which allows you to observe objects like plants and insects at a closer distance with ease. The Celestron Nature DX is armoured with durable rubber and polycarbonate housing to protect from damage without weighing you down. The twist-up eyecups with multiple stops allow you to position your eyes correctly and comfortably, with or without your eyeglasses. 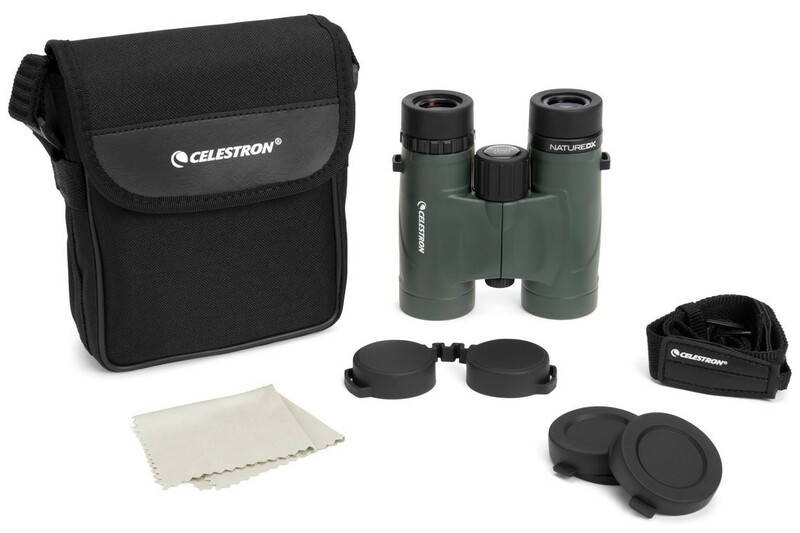 The Celestron Nature DX 10x32 comes with a carrying case, neck strap, lens caps, Rainguard, lens cloth and instruction manual.